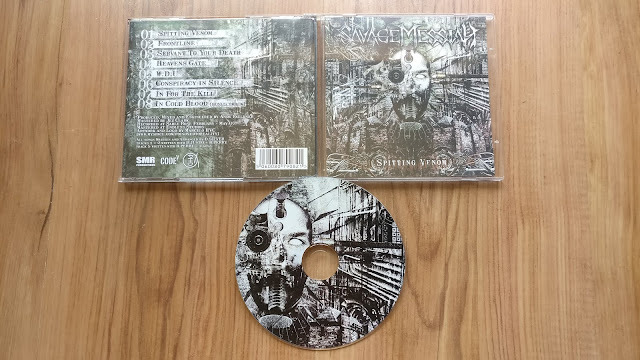 The first EP from thrash/power/heavy metal crew Savage Messiah. Not the easiest thing to find these days, I received this for reviewing purposes back when it was released in 2007. These guys have gone from strength to strength, with a sound packed with riffs and melodies coming out from every orifice.